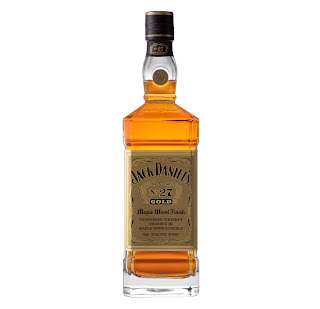 Following its initial launch in travel retail and in Asia, Brown-Forman has announced the US release of its Jack Daniel’s No. 27 Gold Maple Wood Finish, Tennessee Whiskey. Jack Daniel’s No. 27 Gold - Maple Wood Finish (40% ABV) is a double-barreled and double-mellowed version of its classic Old No. 7 Tennessee Whiskey expression. This latest release from the Lynchburg based distillery, is said by the brand to bring a fusion between warm maple and toasted oak, to create a rich and refined finish suited for today’s whiskey aficionado. Jack Daniel’s No. 27 Gold - Maple Wood Finish, will be available later this month across the US, for a RRP of $99.99.